At the core of our dental practice is a friendly team of professionals that are dedicated to your utmost comfort and optimal oral health. We view each patient as a unique individual, and tailor each treatment to your specific needs. As part of our commitment to providing close, personalized attention to every patient, we want to encourage patient communication. Please know that we are here to provide outstanding patient care, and that we value the trust you have placed in us. Our team is highly trained and committed to providing the highest level of care. 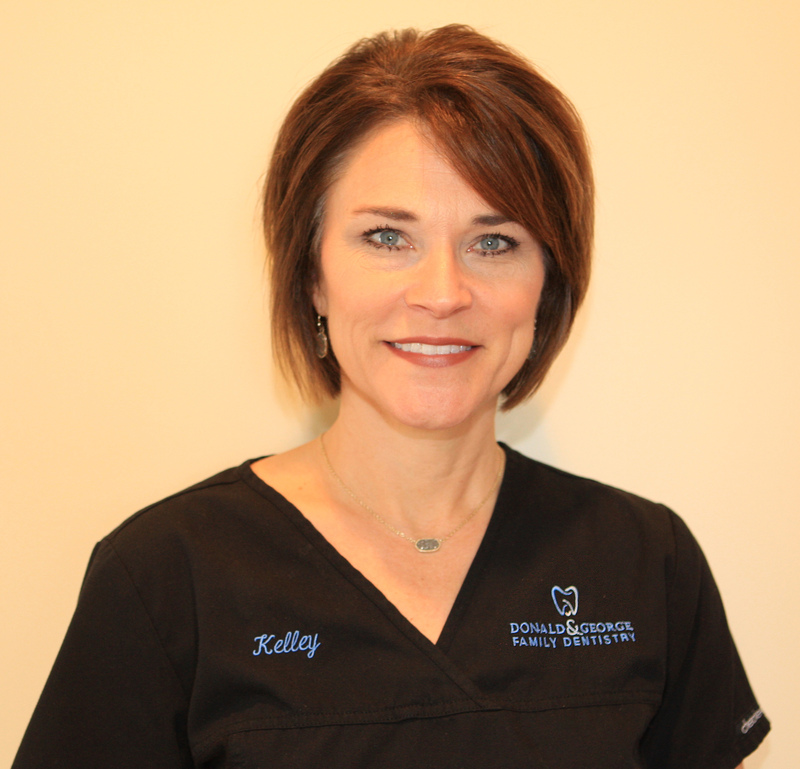 Kelley has been with Dr. Donald for over 17 years. She graduated in 1995 from Lamar State University. She brings over 22 years of dental experience to our practice. 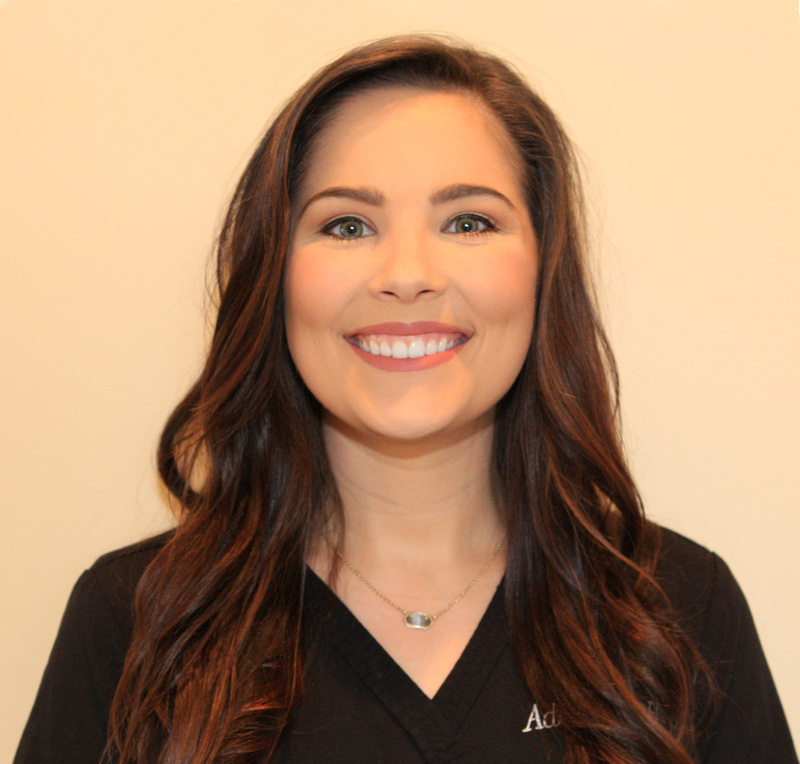 She enjoys educating and helping her patients so they can attain optimal dental health and a smile that they can be proud of. 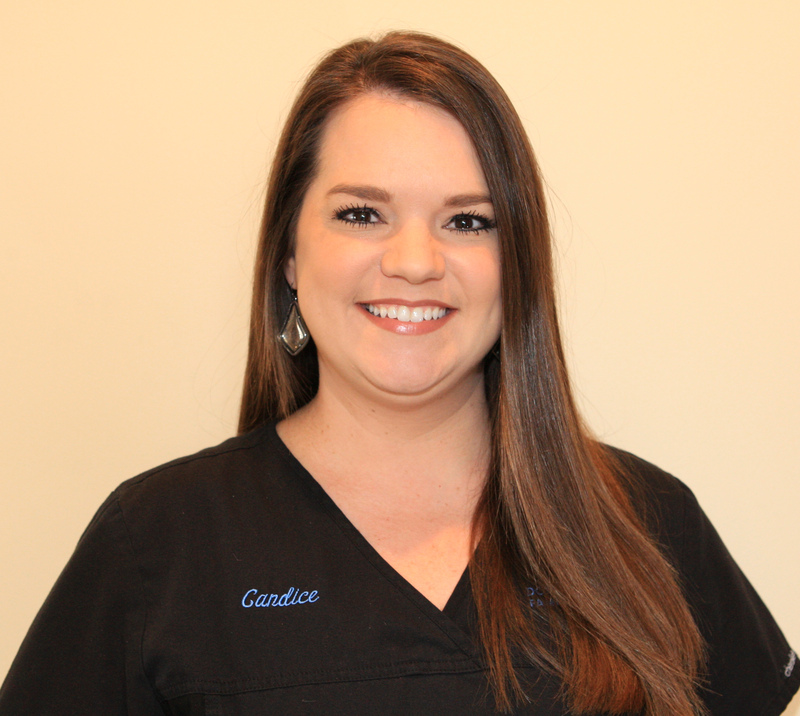 Candice has been with Dr. Donald for over 4 years now. 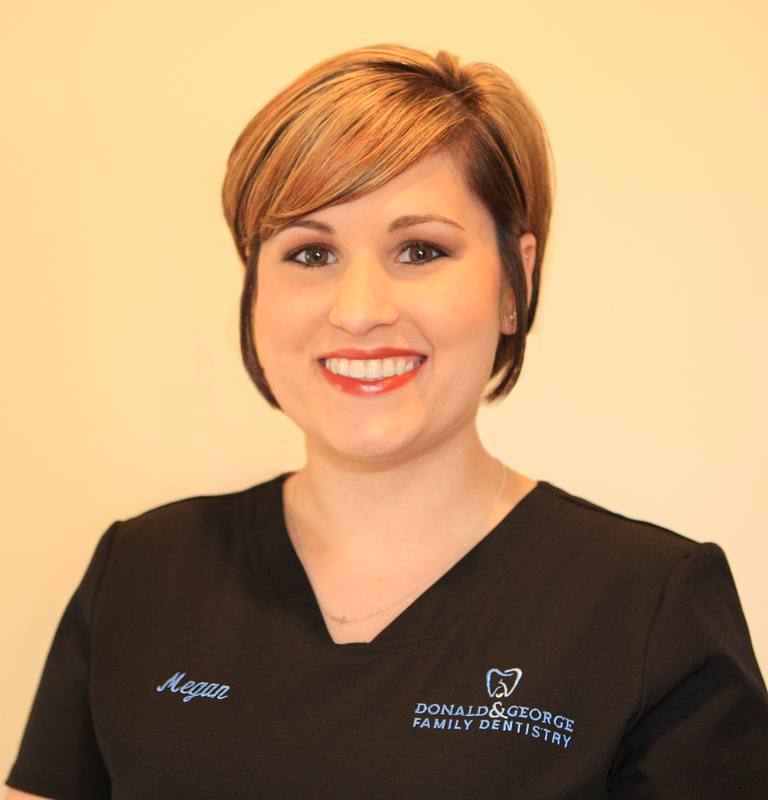 She brings over 10 years of dental experience to our practice. After pursuing careers in retail, nursing, and dentistry, Candice felt her true passion for dentistry was unwavering. She quickly became an Expanded Duty Dental Assistant and can often be found assisting when needed. Candice makes patient service her priority, and is dedicated to overseeing all aspects of the practice. 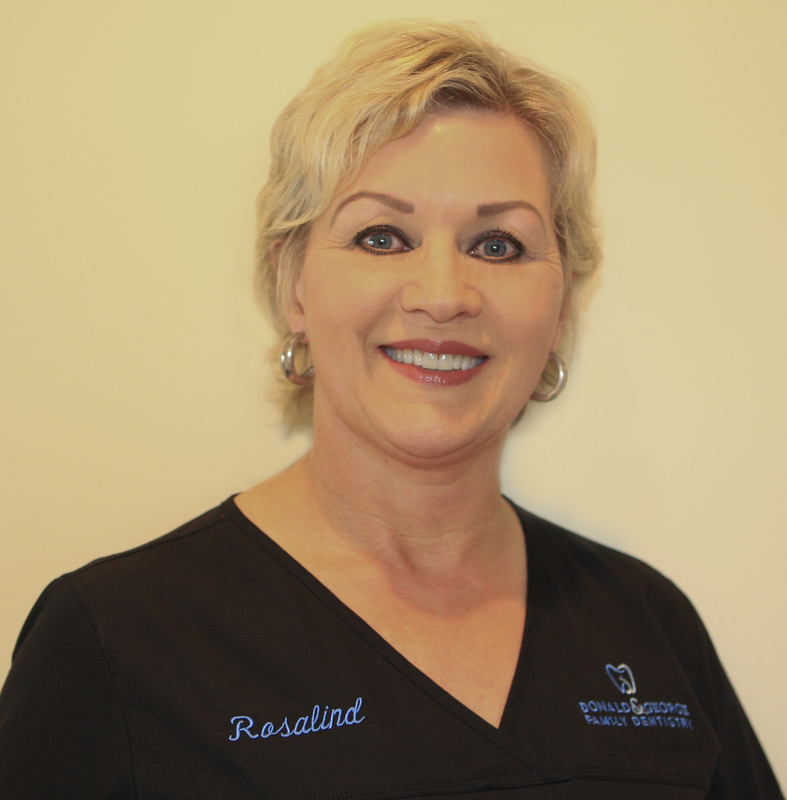 Rosalind has been with Dr. Donald for over 15 years. She brings over 22 years of dental experience to our practice. Rosalind’s passion for dentistry and detail to patient care makes her a great asset to our practice. 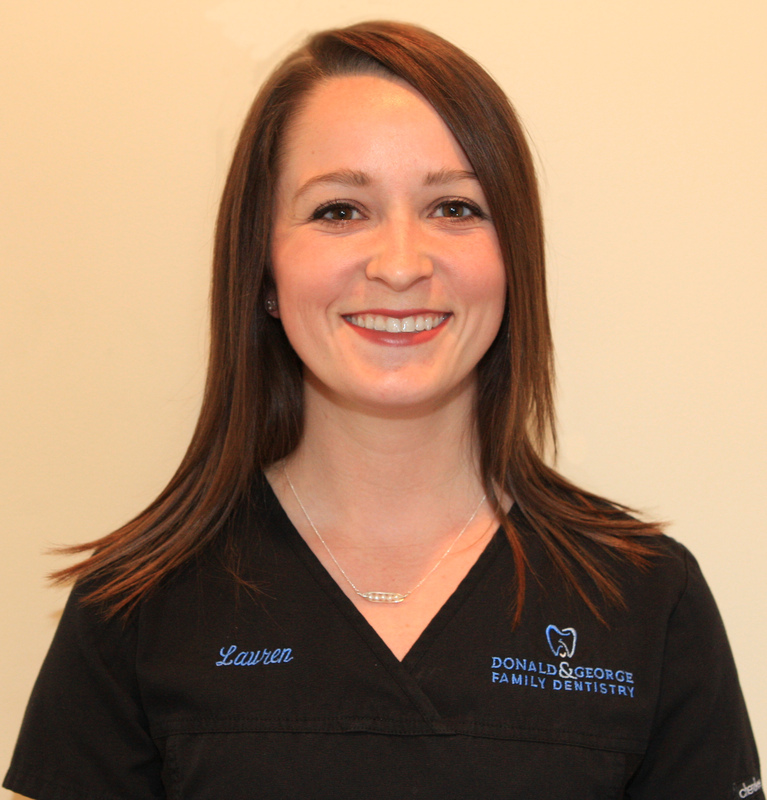 Lauren joins our team with over 3 years of dental experience. She brings a calm and nurturing element to her work. 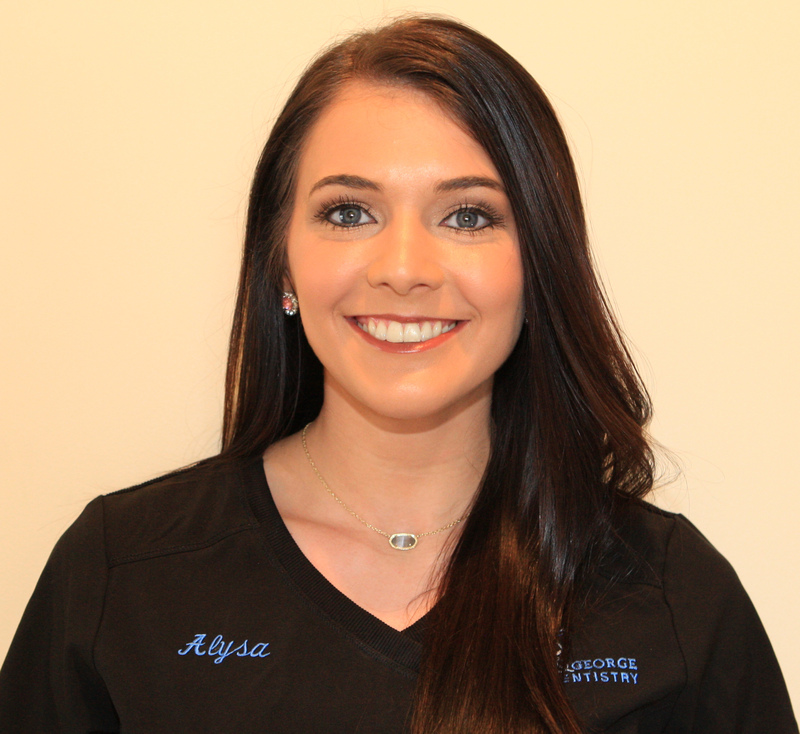 She is committed to making her patients feel comfortable while assisting their dental needs.